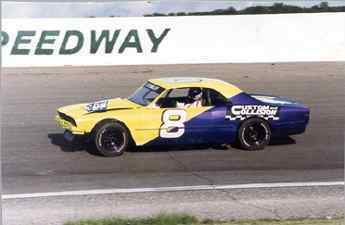 road course, hobby stock, super trucks, and finally professionally ASA Stock cars. and attained a remarkable 25% race/win ratio. promotional advertisement, Rob can honestly state you will never regret your decision. 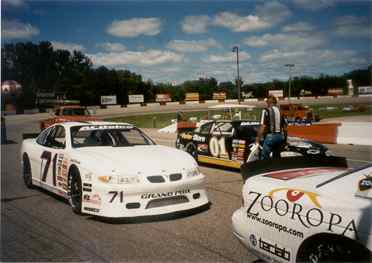 To obtain a position as a driver For ASA, ARCA, Craftsman Truck or The Busch Series. 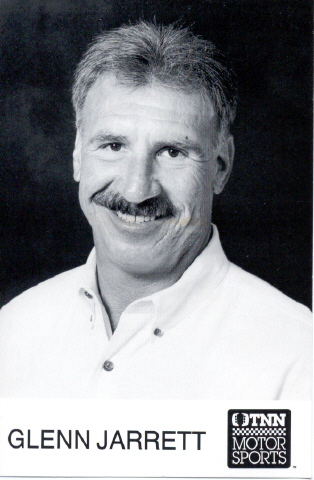 and team manager for 10 crew members. building hot rods and motorcycles. 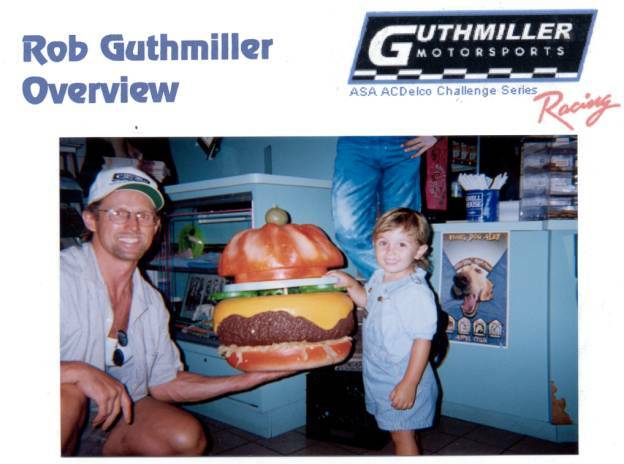 I personally had the opportunity to meet with Rob Guthmiller at his Race Shop. Dollars could enable him to capture that championship at a higher level of racing. A New Passion is Born! 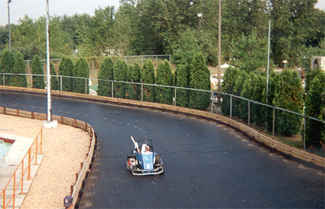 Rob began racing motorcycles at age twelve and moved on to go-carts. Look Close--You'll See the Huge Smile! 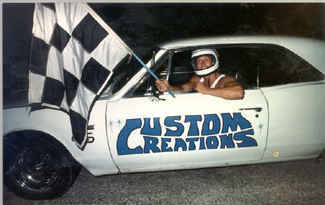 Rob's body shop sponsored his street stock racing. 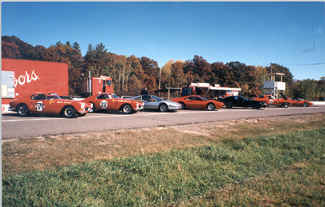 Can you imagine racing these exquisite $500,000 Ferrari's with a Corvette? We'll how bout this, he ran competitively. A short season of Hobby Stock racing after a stuck throttle results in a head on wall collision. 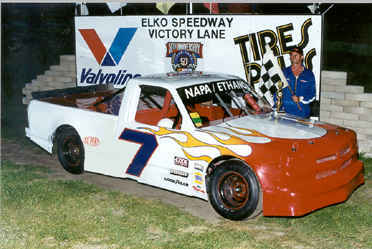 Racing Mid-American Super Trucks was Rob's first touring series, preparing him for American Speed Association (ASA). 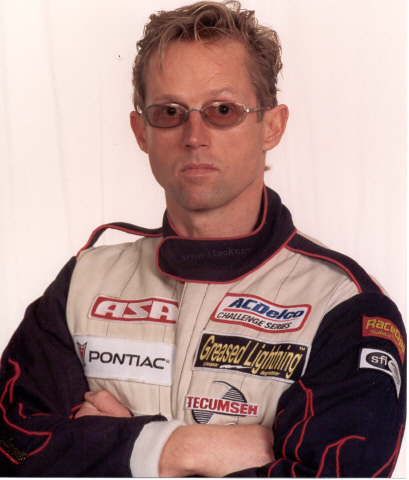 Rob recently sold his company, Custom and Collision Inc., and his house to devote a full time effort into a racing career. 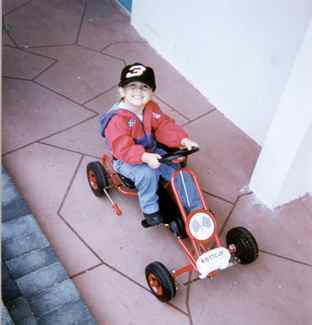 A future racer is born on October 10th, 1995.